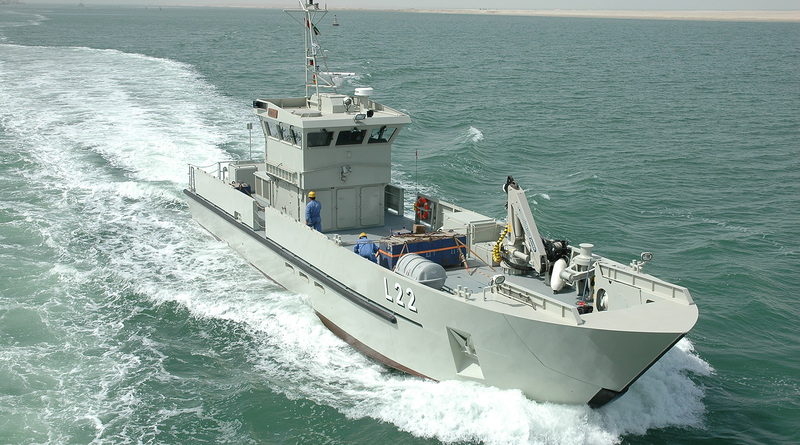 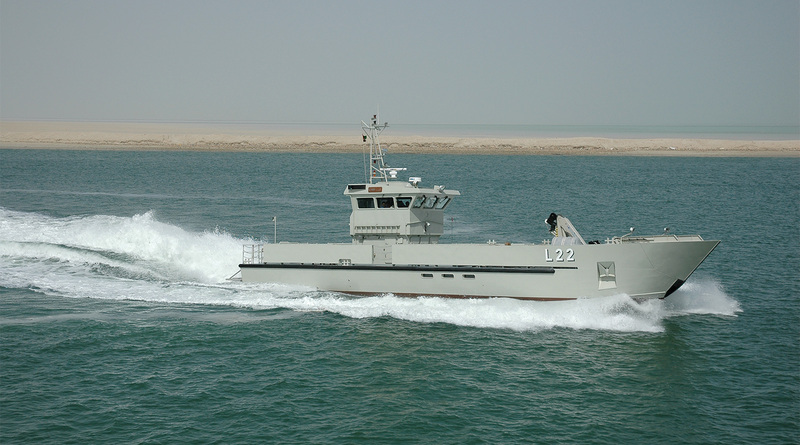 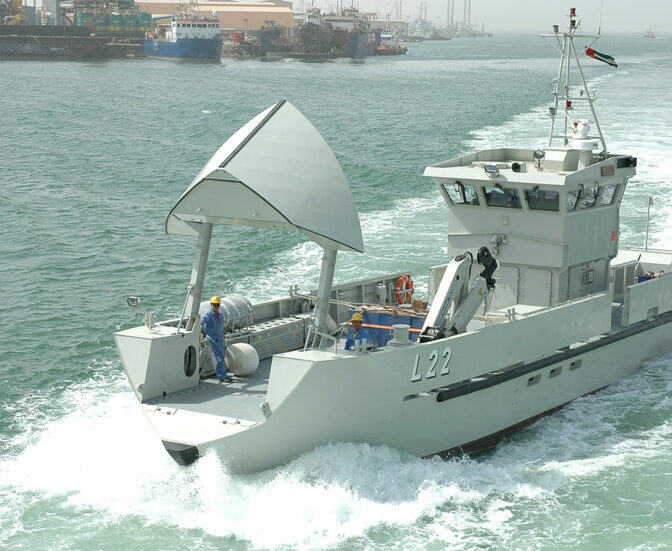 High speed vessel for UAE Navy, built by Swede Ship Marine in cooperation with Abu Dhabi Ship Building. 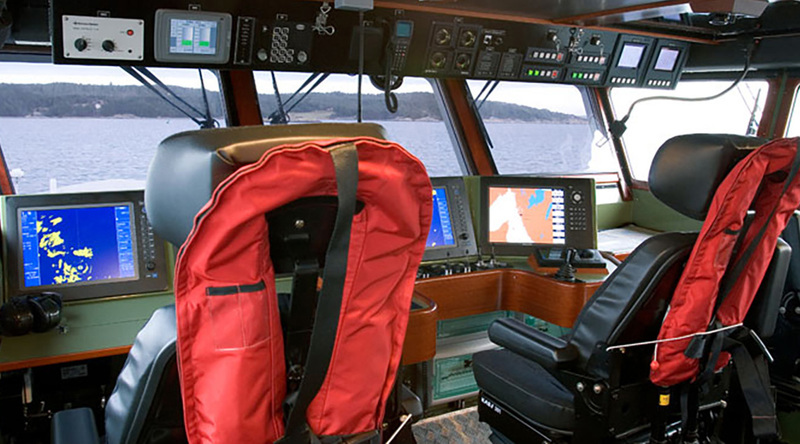 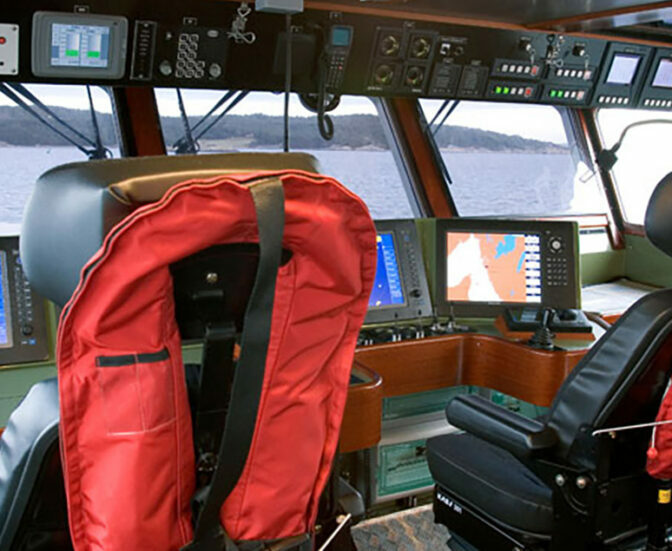 A multipurpose vessel with shallow draught and excellent sea-going qualities. 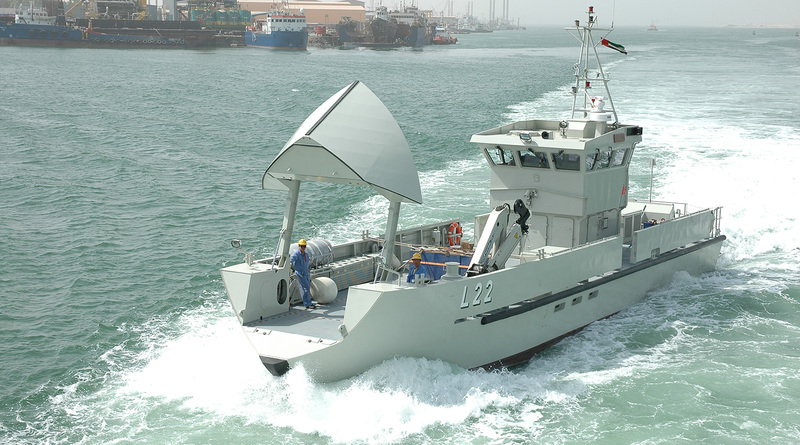 The vessel has been designed and developed with the Swedish Defence Materiel Administration.